Pace Development Corporation Plc. 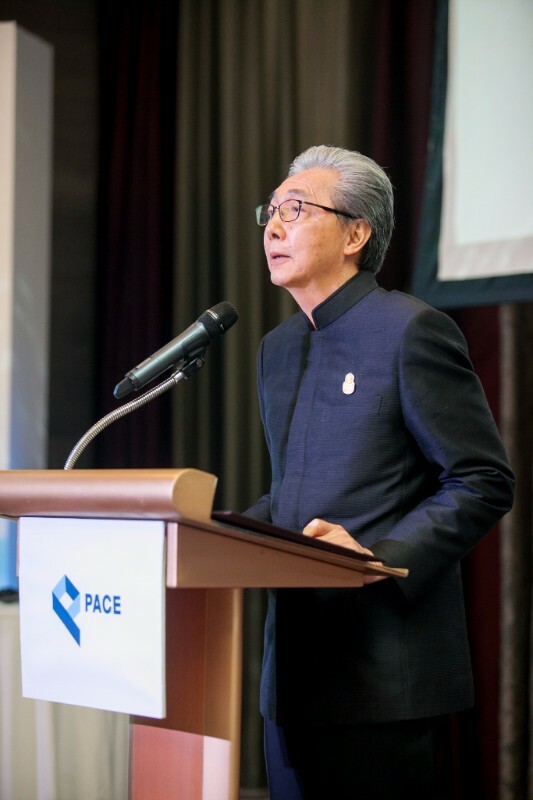 (PACE) has entered into an agreement with Apollo Global Management, LLC (together with its consolidated subsidiaries, “Apollo”) (NYSE:APO), one of the world’s largest alternative investment management firms, to invest in the company’s flagship development MahaNakhon, Thailand’s tallest architectural landmark. 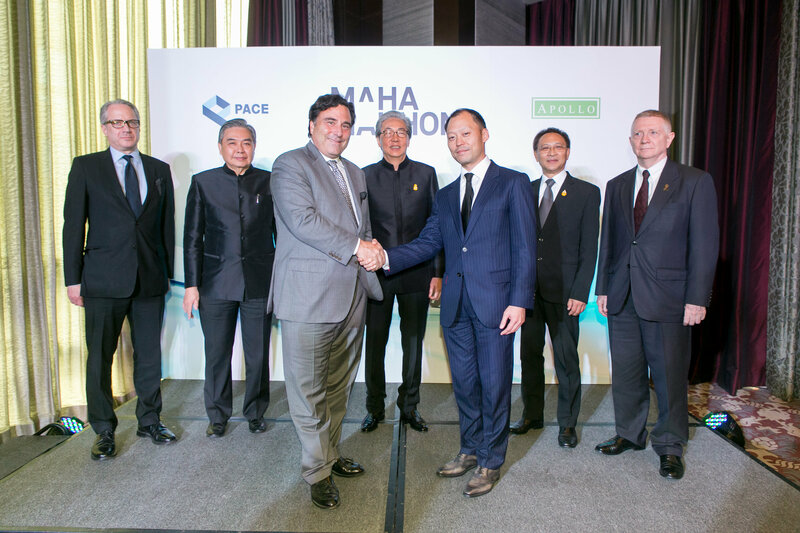 This investment marks a significant milestone in Thailand’s real estate industry by an international private equity firm. H.E. Mr. Somkid Jatusripitak, Deputy Prime Minister and Mr. Apisak Tantivorawong, Finance Minister were honorable guests of the press conference. 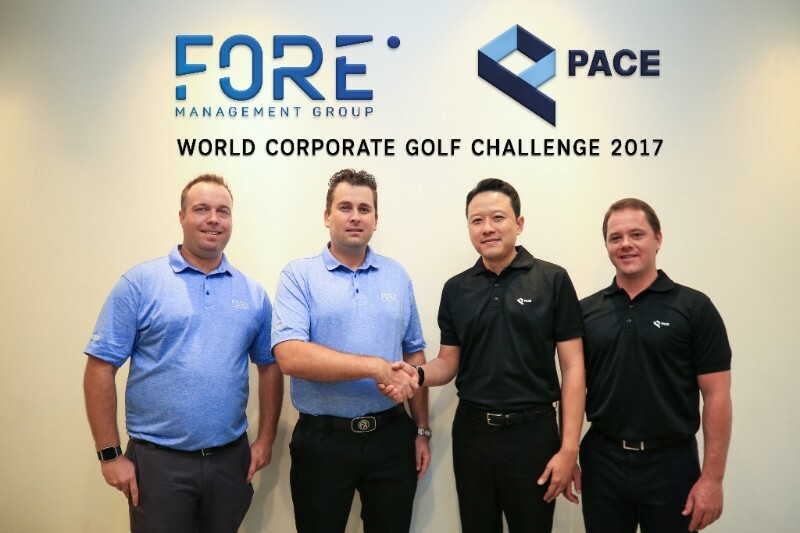 Pace joins as the title sponsor for Thailand’s first-ever ‘World Corporate Golf Challenge’ (WCGC), the world’s biggest corporate golf event in partnership with MahaSamutr Country Club. 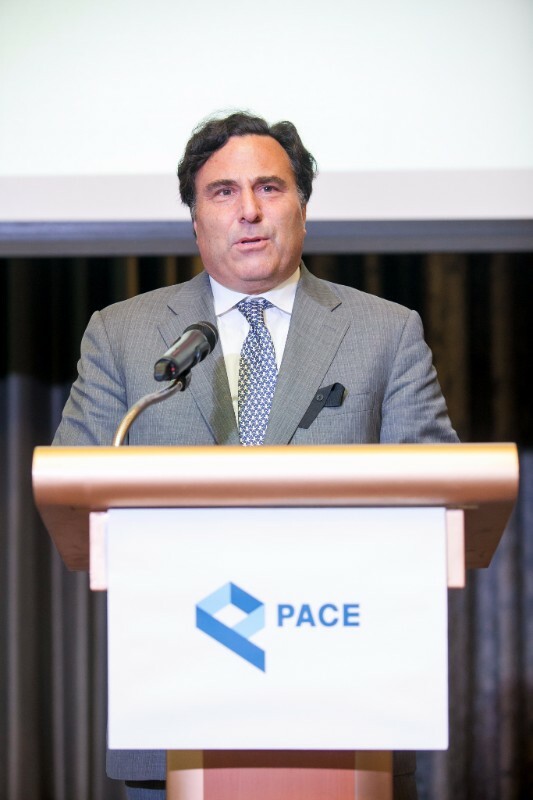 Through this golf event, Pace expects to enhance its relationship with top business professionals. Also, WCGC is recognized as the world’s most accepted corporate golf tournament on an international level. Not only will the participants experience professional competition alike, but get the opportunity to represent their company and country at the World Finals. MahaSamutr Villas construction continues as planned. After 50 award-winning Villas have been completed, the following phase of villas is constructed right away and the construction of the total 80 villas are on schedule. 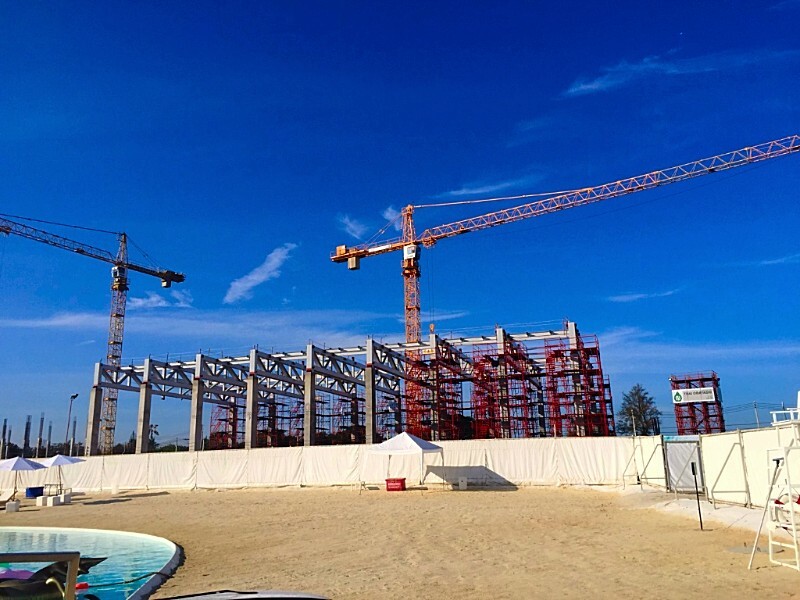 ‘MahaSamutr Country Club’ infrastructure for the Sports Building and outdoor sport fields including badminton, squash and tennis court, has been laid. The foundation work is nearly completed and the ground work will be followed. 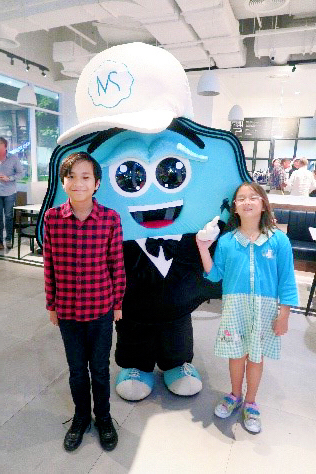 MahaSamutr Country Club recently held monthly cocktail reception ‘Make It Your Early Christmas’ for members and guests to celebrate the Christmas festival at DEAN & DELUCA, BLÚPORT Resort Mall Hua Hin on December 23, 2016. Continuing the program of sharing and educating Thai architecture and real estate students about the challenges of creating a supertall, Mr. Kipsan Beck, Managing Director of MahaNakhon and Mr. Pornson Patanasin, Executive Director, shared the vision and details of Thailand’s tallest tower with students at the Faculty of Architecture, Kasetsart University and Property Development students at Thammasat University. Recently, The DEAN & DELUCA Invitational at Colonial Country Club earned an award for Best Title Sponsor Integration from PGA Tour Tournament Awards. This award is given annually to the tournament which goes above and beyond in a year-round activation plan with the title sponsor, including brand activation on site and advertising and charitable efforts throughout the year. The 2017 tournament will be held during May 25-28, 2017. Jordan Spieth is the defending champion. 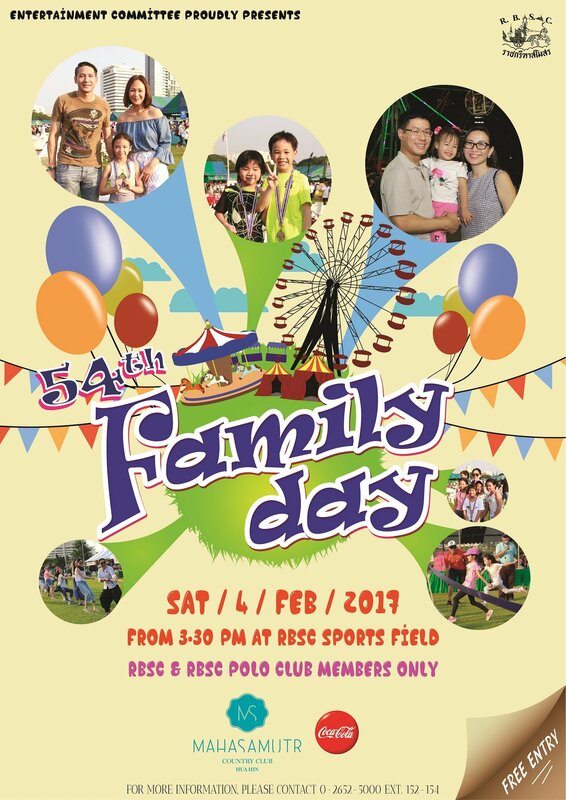 EXCLUSIVELY FOR RBSC & RBSC POLO CLUB MEMBERS. 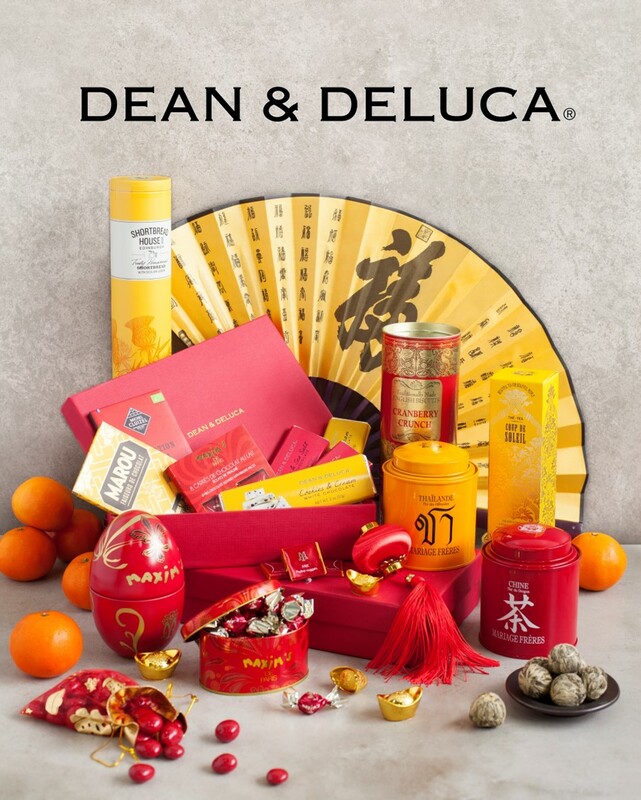 DEAN & DELUCA invites you to embrace a prosperous new year with our Chinese New Year’s hamper collection; comprising delectable and refined sweet assortments such as chocolate, tea, confectionery, cookies and more from around the globe. 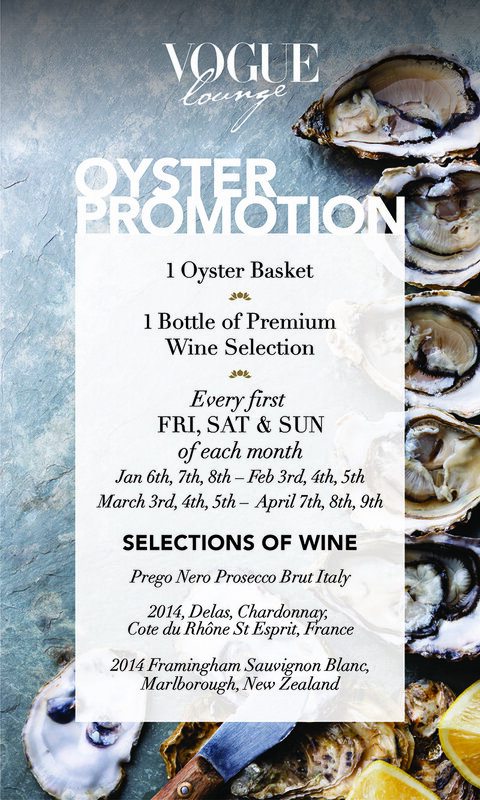 Available at following DEAN & DELUCA stores: MahaNakhon CUBE, Central Embassy, The EmQuartier, The Crystal and Bluport Resort Mall Hua Hin.